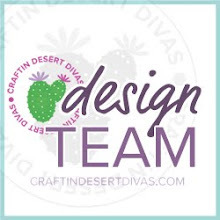 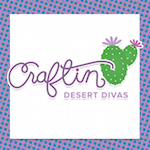 Craftin Desert Divas Blog: Happy New Year!!! 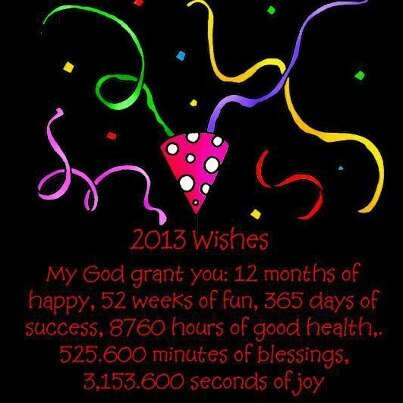 Happy New Year to you all:-) Creativity for 2013 - may it be non-stop. Just stopping by to say Happy New Year & hello!I hope that all is well.